Independent monitoring agencies offer information about our performance and best practices. 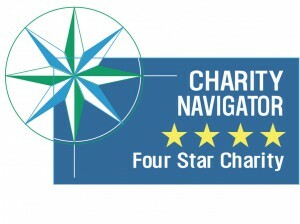 Charity Navigator is an independent watchdog organization that evaluates charitable organizations in the United States. Its goal is to advance a more efficient and responsive philanthropic marketplace in which givers and the charities they support work in tandem to overcome our nation’s and the world’s most persistent challenges. 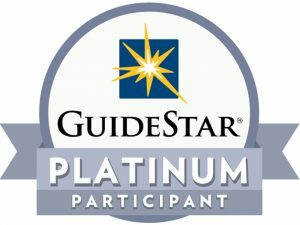 Guidestar is one of the first central sources of information on U.S. nonprofits. Its mission is to revolutionize philanthropy by providing information that advances transparency, enables users to make better decisions, and encourages charitable giving.